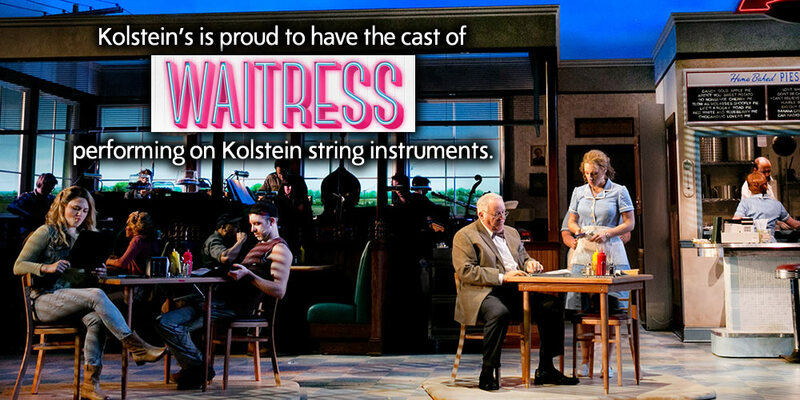 There are a lot of rental companies out there, but none with the experience and reputation of Kolstein’s. 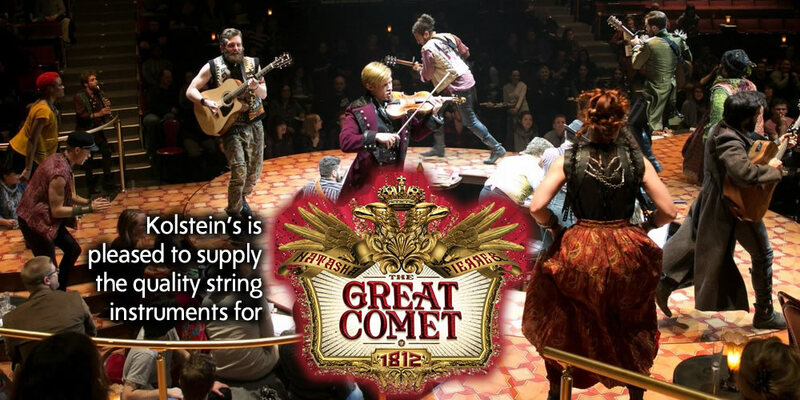 Renting a fine Kolstein instrument can help pave the way to very reasonably-priced ownership with our rental equity program. How Do We Size You Up? Proper fitting of an instrument makes a tremendous difference in it’s playability – and we’re experts in properly sizing you up. 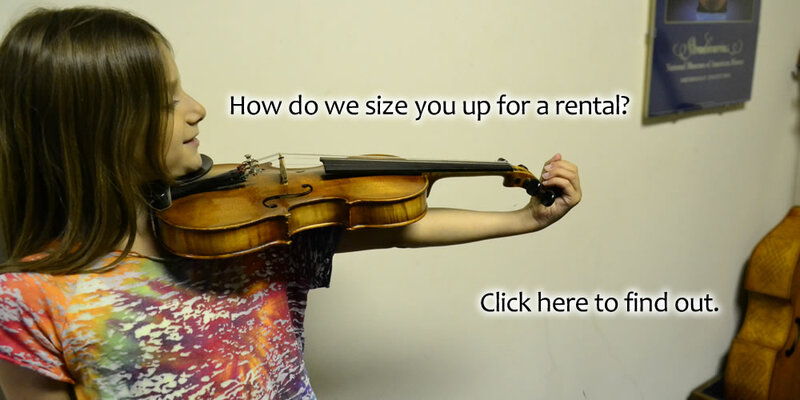 If you’ve never rented an instrument before, you probably have some questions. Read our FAQ on how it all works. 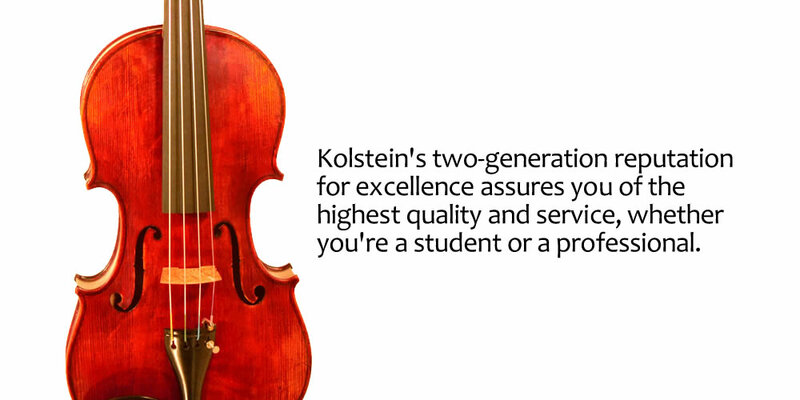 Kolstein Music has served both professional musicians and students for over 60 years. Whether it’s for musical instrument rentals, sales, manufacture, repair or accessories… our experience, facilities and staff are unparalleled. 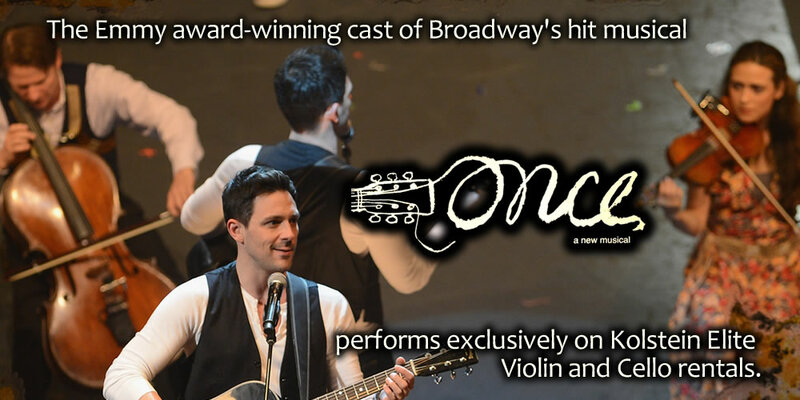 There’s no better place in New York to find a violin, viola, cello or bass rental. Ready to rent? Contact us!